Please sign up to share your knowledge and expertise with our reporters. Whether through career or lived experience, everyone is an expert about something and we’re building a network of community sources. We’ll email you periodically with questions about the stories we’re working on. We hope that as issues or topics apply to you, you’ll weigh-in with your experiences. You have knowledge and insights that can help us cover the news in greater depth and uncover stories we might not otherwise find. Become part of our Public Insight Network and share what you know about our world and community to help reporters understand what’s really going on — and why it matters. 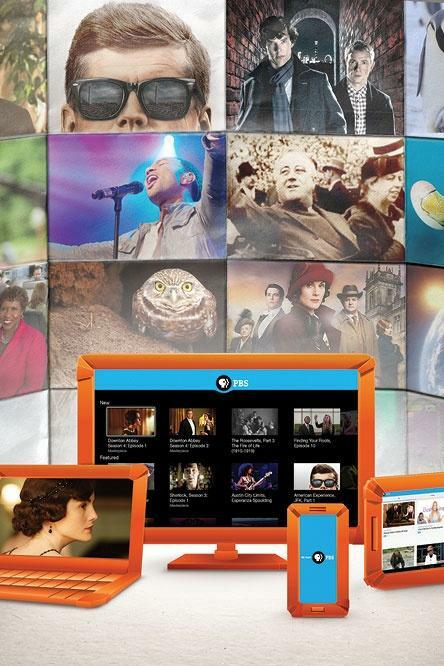 Sign up for KCPT's Public Insight Network here. 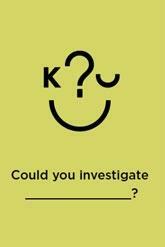 The Public Insight Network (PIN) is a new way for KCPT's journalists to connect with news sources. The Network is made up of people (age 13 and older) willing to share their experiences and insights. As we look into various subjects, we ask people in the Network to share what they know with us. We take that information and pass it on to our reporters and editors. That information helps us determine what's important to the listener in a given story and shows us angles and topics we may not have found otherwise. Reporters might even follow up with a request for more information or perhaps an interview. We believe this partnership will help diversify our coverage and provide greater depth in the stories we do. We also hope it will lead us to stories that we might not find otherwise. In general, we believe this approach to journalism will make KCPT an even more trusted and valuable source of news and information. 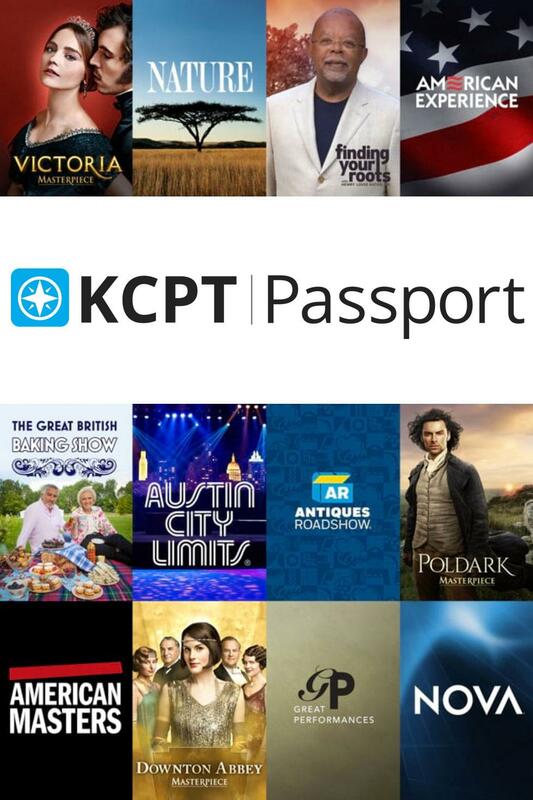 Why is KCPT using the Public Insight Network? 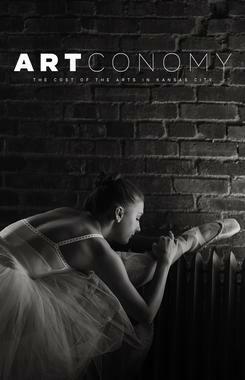 Our mission is to share stories that inform, educate and inspire our community. You are a vital part of accomplishing that mission. Our reporters and producers are always trying to find the best sources and information for stories. But there are few of us and so many people, like you, who have good information and insight that they have acquired through their jobs, hobbies, contacts, friendships or life experiences. Until recently, we have lacked the ability to ask many people to share what they know with us on any given story. With PIN, we can efficiently communicate with hundreds of people and keep track of what we learn in a centralized and organized way. Our reporting is more relevant when we tap the knowledge of hundreds, even thousands, of people in the Insight Network. 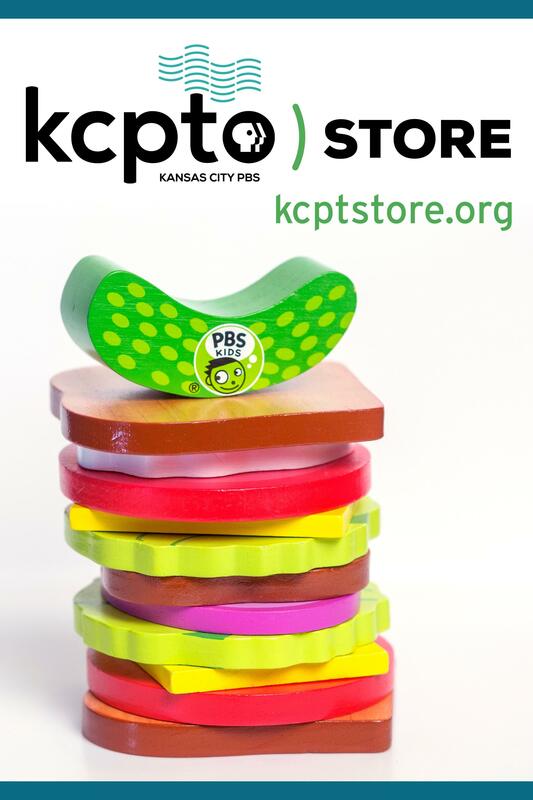 There are two ways to become a KCPT PIN source. You may either visit our online sign-up page to tell us about yourself and your expertise or respond to a question we are currently asking. Once we know a bit about your interests and experience, we'll e-mail you questions about topics we're researching. For example, if we’re looking into the impact of a healthcare policy, we'll seek insight from patients, doctors and others who have direct or relevant experience. When you receive a query from our newsroom, give as much or as little information as you’re comfortable sharing. A reporter may follow-up with you to get more information. If you don't have knowledge on a particular topic, you can forward the message to someone who does or simply delete it. We also ask public sources to tell us about stories that we should be covering — stories that matter to them and are not on our radar. And we ask people to participate in online activities where they share ideas and stories and think through tough issues. You can e-mail Public Insight coordinator Lindsey Foat anytime with questions, ideas, criticism or suggestions at lfoat@kcpt.org. Who sees the information I share? 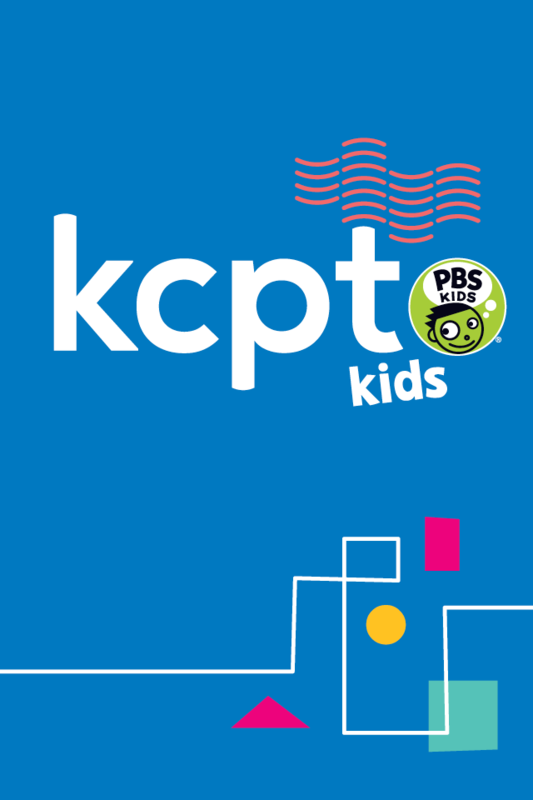 Responses are sent directly to KCPT’s Public Insight coordinator, Lindsey Foat. Lindsey acts as gatekeeper for your information. She reads every response and passes on relevant information to reporters and producers. You can always e-mail her at lfoat@kcpt.org or call 816.398.4245 to speak with her directly. We will never, under any circumstance, sell or share your personal information with marketers or other outside individuals. We won't even share it with our own promotions or membership department, so you won't receive requests for donations as a result of signing up for the Network. We ask for information so we can target our e-mails to people who are likely to have some knowledge about a topic. For example, if we're asking questions about parenting, we'll e-mail people who we know have kids. Also, we want the Insight Network to mirror the diversity of Kansas City and our region. When we know more about the people who are in the Network, we can better target our outreach to fill in the gaps. 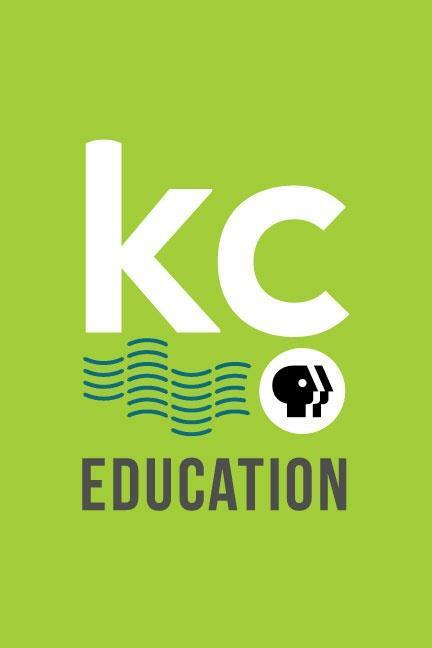 How will KCPT use the information PIN sources share? The PIN helps us connect with community members that help us tell important stories. We use the knowledge, observations and expertise people provide to not only find sources but also to provide broader direction as to what stories matter to the community. We will never quote anyone on the air or online without first getting their permission. We might also follow up with an e-mail or a phone call to learn more. Will someone from KCPT come speak to my organization about the Insight Network? We're very interested in connecting with groups throughout our coverage area. 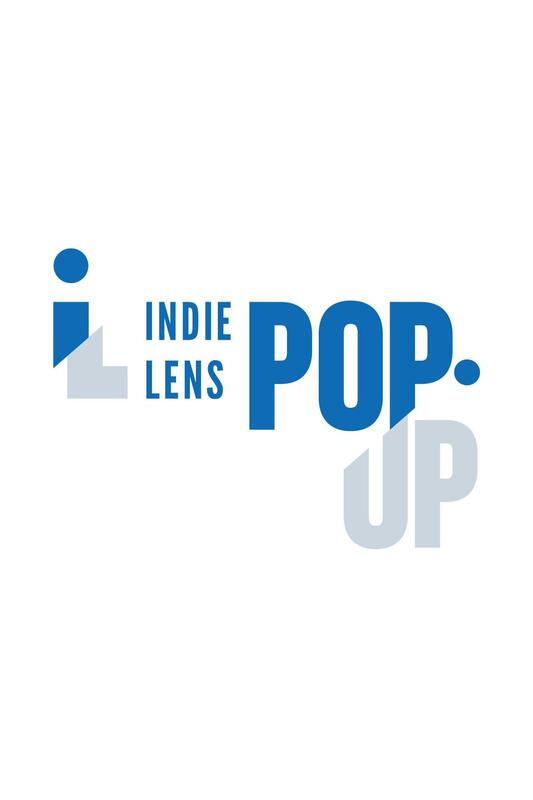 If you represent a group of people who want to hear about the Insight Network, or if you are planning a community event where we might meet lots of people, please contact Lindsey Foat at lfoat@kcpt.org for details. Absolutely, yes! Feel free to grab the links to any of our questions and circulate them on your own social networks and audiences. 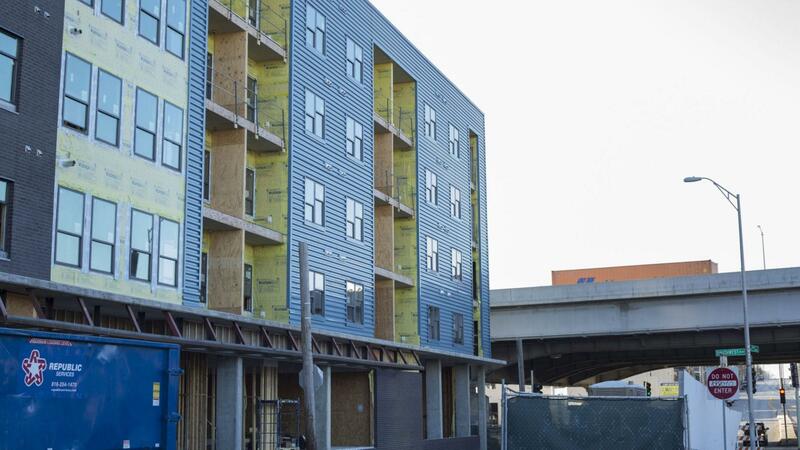 Share your insights and experiences about housing affordability, eviction and gentrification in the metro with us.